After many months of anticipation and rumors, the full lineup for Oxegen 2013 has finally been revealed. 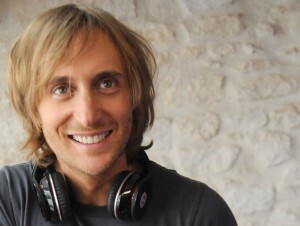 David Guetta will be the headliner of this year’s edition. David Guetta will join Calvin Harris, Labrinth, Snoop Dogg, Rizzle Kicks, Pit Bull and other acts for Oxegen 2013. It seems that after having a break in 2012, Oxegen 2013 is back without many rock bands. Check the full lineup for Oxegen 2013 here. Save €75 when you purchase tickets for OXEGEN 2013 between 8am Friday, April 26th until 8am Saturday, 27th April fromTicketmaster. The offer is limited to availability. OXEGEN 2013 capacity is limited to 50,000 and subject to license. Strictly over 18s Garda ID/Passport required.